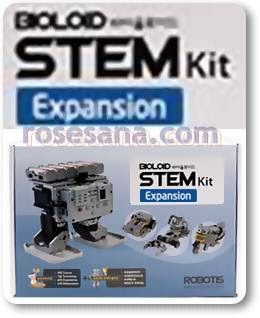 Bioloid STEM Expansion Robot Kit is an additional package for Bioloid STEM Standard Robot Kit . With the addition of this package is the package number or type of robot teaching materials that can be formed be increased. 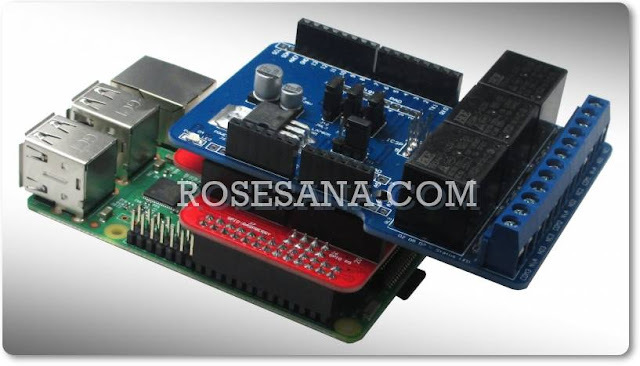 - Kit robot can be programmed using an image-based programming. - Suitable for children over the age of 12 years.